Free Jazz pioneer and civil rights activist Archie Shepp presents a new project with contributions from Amina Claudine Myers and Carleen Anderson. For Art Songs and Spirituals Shepp revisits his ‘60s output where he explored both his connections to Africa and the civil rights movement that swept America. This is music of great urgency and fearless experimentation, as breath-taking as it is mind-expanding. 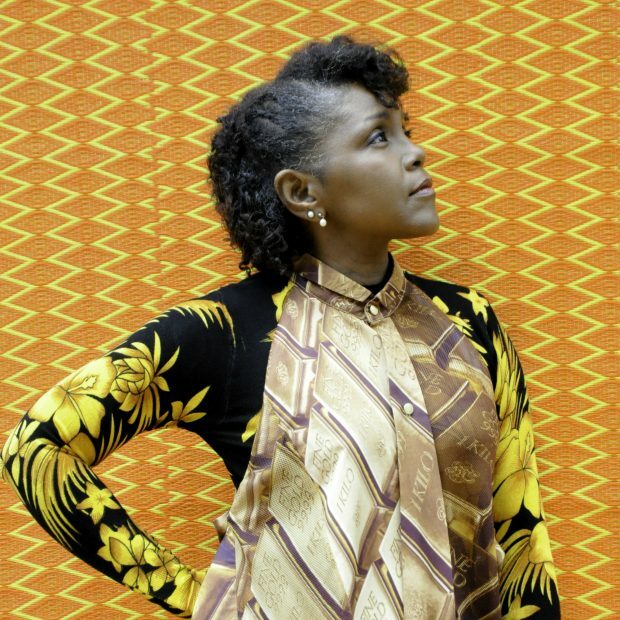 Joining him for this journey is pianist, vocalist and regular collaborator Amina Claudine Myers; and Soul singer Carleen Anderson – who will be leading a specially assembled vocal ensemble. This core group will be augmented by a band featuring percussionist Hamid Drake. Shepp’s work stands out as some of the most articulate and original to emerge from the ‘60s Jazz maelstrom, and today, as an octogenarian, his saxophone sounds as soulful and heartfelt as ever. A key figure in the evolution of modern Jazz, his command of a deep tradition of black culture and music is unparalleled.